Ubisoft wants player to keep playing Assassin's Creed Odyssey long after the credits roll with two post-launch story arcs. The latest installment of action role-playing game series Assassin's Creed from Ubisoft being Assassin's Creed Odyssey, which is set to release on October 5, 2018 for PC, PlayStation 4, and Xbox One. The game will be set on Greece and allow players to take the role of a legendary Spartan mercenary. Already pretty large in size, details regarding post-launch content and Season Pass on this upcoming title have announced to expand the experience further with two new story arcs. Detailing the nature of the content developer/publisher Ubisoft are offering, a brand-new trailer was released recently. When you are finished playing the base game, your assassin character isn't done with the mythology of Ancient Greece just yet. The first major story arc that Odyssey will take us into is Legacy of the First Blade that reveals the history of the first person who has ever wailed the iconic Hidden Blade. 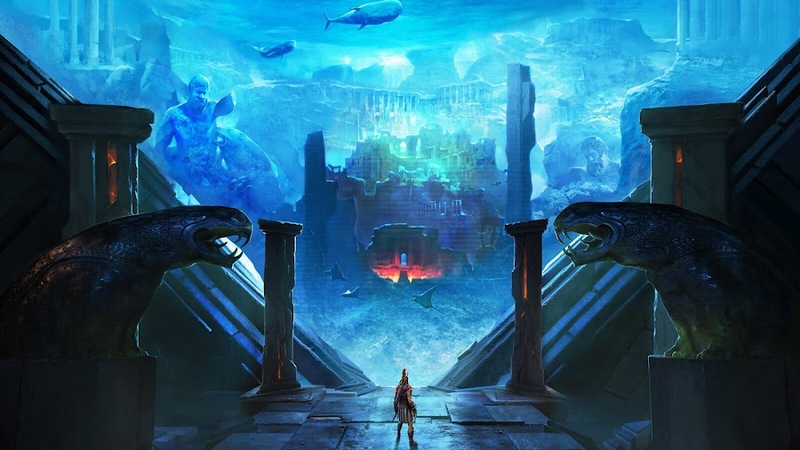 The Fate of Atlantis will come out next in queue as the second storyline that takes players to a journey to discover truth of the renowned sunken city and even go up against some godly creatures that they never hoped to come across. Legacy of the First Blade will debut on December and The Fate of Atlantis arrives by spring of 2019. Those post-launch story arcs will come out in episodic nature; each releasing in six weeks after another and in-between them, free in-game regular quests will follow in Tales of Greece. Purchasing Gold, Pantheon, Spartan or Ultimate Editions of the game automatically grants you access to Season Pass or you can just get it separately. Also, Discovery Tour returns from Assassin's Creed Origins. 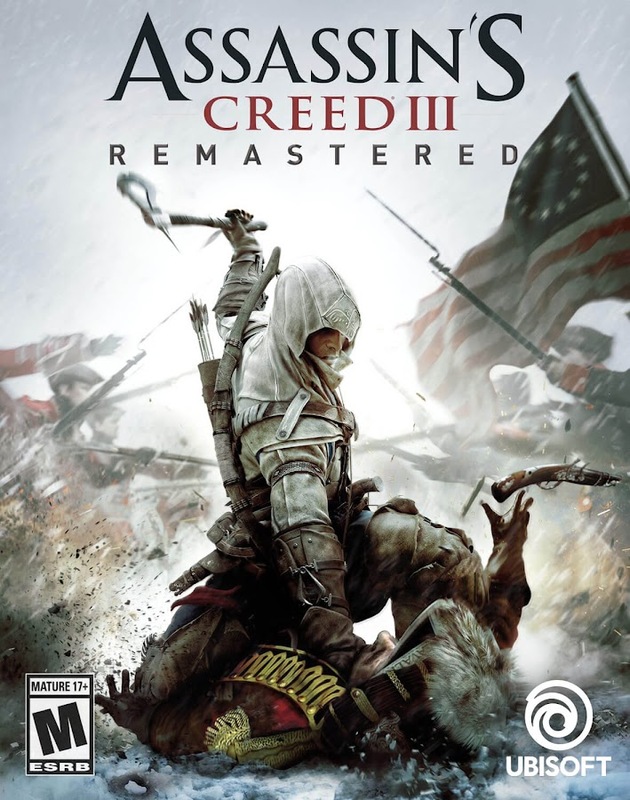 Speaking of history earlier, Assassin's Creed III Remastered and Assassin's Creed Liberation Remastered are both being added into Season Pass premium content. 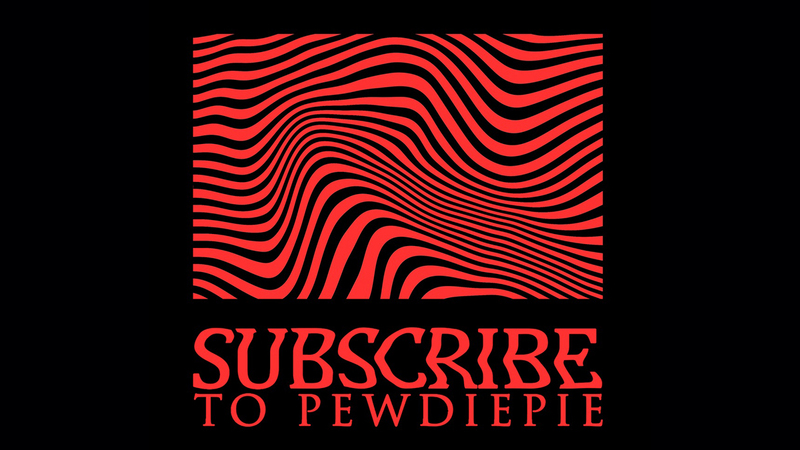 These two games will have all of their original content included as well. 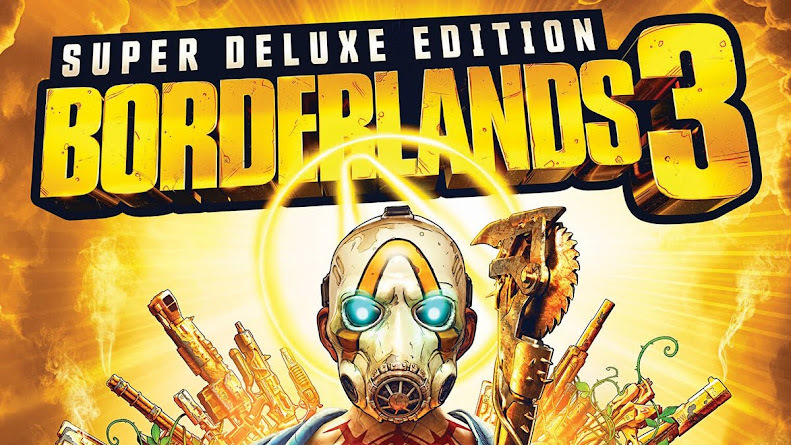 Plus, added DLC comes with visual enhancements of 4K and HDR support for experiencing high-resolution graphics even on PS4 Pro and Xbox One X platform. 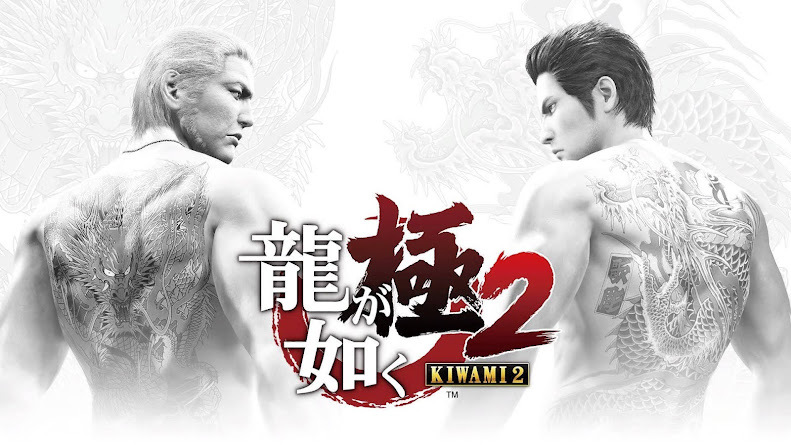 Although the former remastered edition was criticized for poor plot, it still managed to sell over 3.5 million copies. 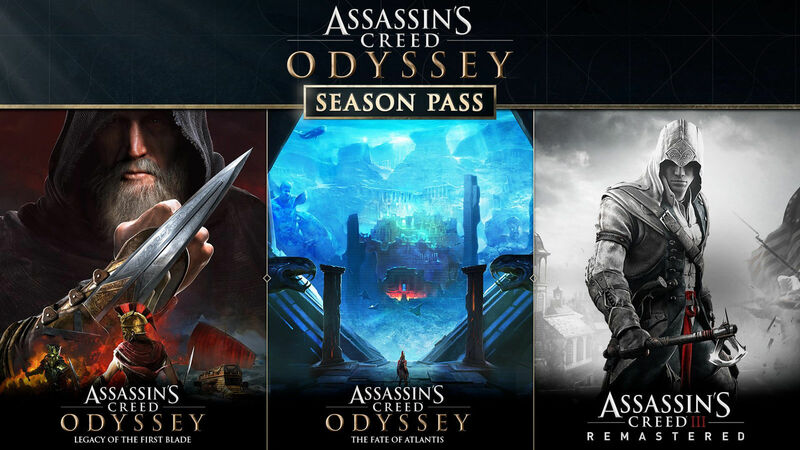 You can still make a stand-alone purchase for the remastered titles if you are not at all interested to buy the Season Pass for Assassin's Creed Odyssey. Ubisoft made the same approach with Far Cry 3 Classic Edition when it came along with Season Pass of Far Cry 5. 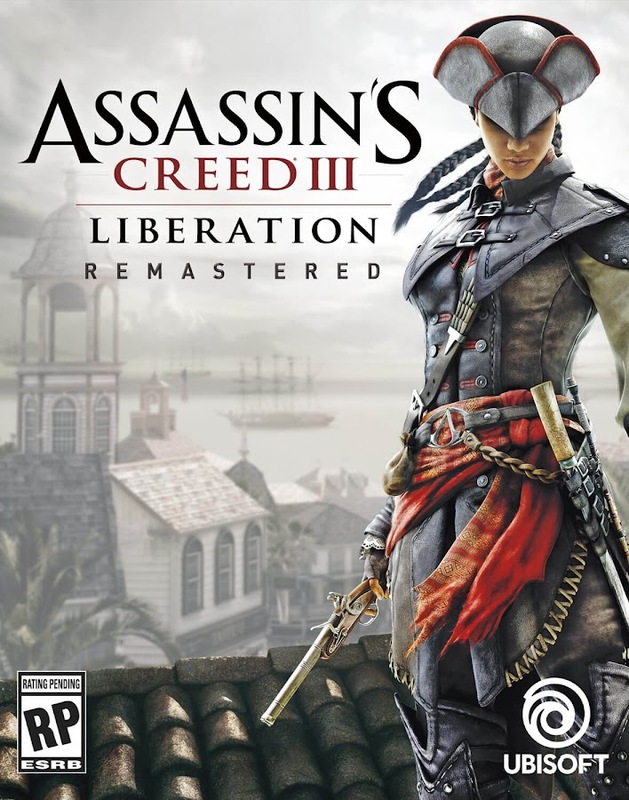 So, after you complete your quest on Greece as Alexios or Kassandra, you can have some more fun-time with Connor or the first female protagonist of the series, Aveline de Grandpré to experience the era of American Revolution.